“The Truth About Female Fat Loss” – Your FREE Copy Of My New Manifesto! I am quite quite sure that this free 71-page manifesto will become a handbook that you’ll refer to again and again – it’s simply choc-full of real and detailed information about why most women never get results and how you can make sure you’re not one of them! 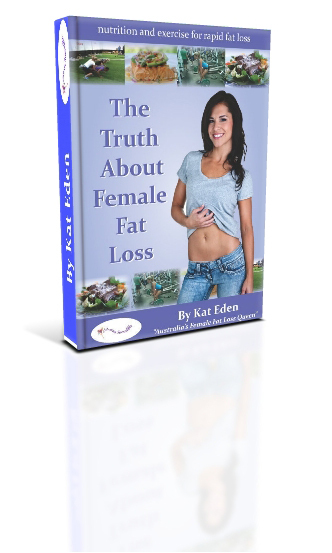 your free copy of ‘the truth about female fat loss’ – and a very special preview! Not only are you getting a free copy of this info-packed manifesto today but I am also (I know, finally!) letting you in on the details of the Woman Incredible VIP Platinum Mentoring and Gold Membership program for the first time. Flick to the final page of The Truth About Female Fat Loss if you want to know about that right away! 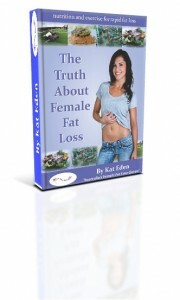 “Kat’s book ‘The Truth About Female Fat Loss’ is exactly that; the truth. It’s refreshing to read a book written with passion that breaks away from mainstream rules & takes EVERYTHING into account. More often than not, we focus on the big picture items, forgetting to take the time out to truly relax & believe in ourselves; not realising this can be detrimental to achieving our goals. I know this book was exactly the reminder I needed; it has reinforced what REAL nutrition should be & why supplementation in this day and age is important! I’m also now making sure I prioritise sleep as much as my meal planning & training. Thanks Kat, not only has the advice in this book been entertaining, but the honest & holistic overview has given me motivation I need to get myself into the right mindset to finally lose those last 5kgs! for women who want real long term results. 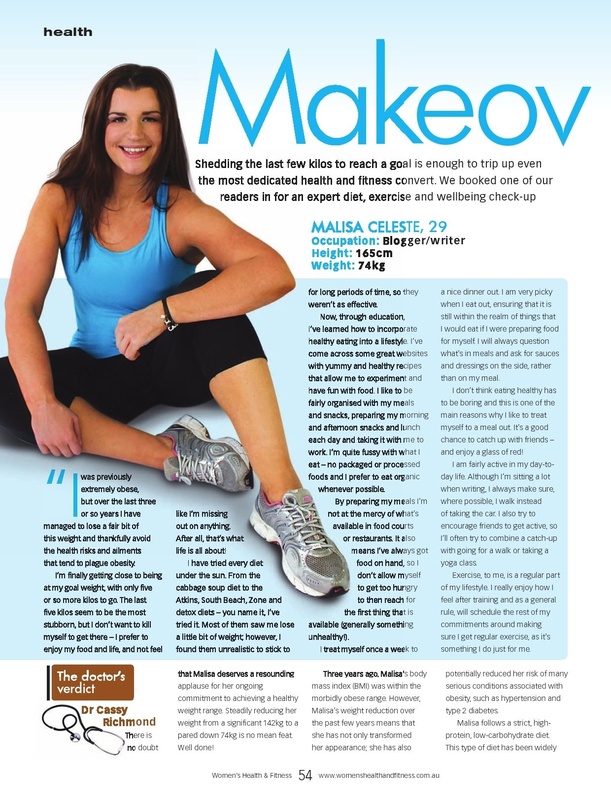 to change your lifestyle and body for the better, and Kat presents her information in a really positive and honest way. She’s straight to the point and I find her passion in health and fitness to be infectious. “I read this over the weekend and really enjoyed it. Kat, I think you’ve done a very good job compiling some very useful information in one book. One aspect of this, that really stands out for me, is that ALL women can benefit from the information you have gathered, not just those that are just starting a fat loss journey, OR those that have been on one and are already knowledgeable. It is very well organized also. I’m certainly not a “newbie”, and I myself have been studying fat loss, nutrition and exercise for quite some time, and I still learned plenty of useful information! I believe you have written something that will certainly get the average person thinking about food/nutrition differently. Also, I like your realistic approach when you write. You are very clear when you state that to make this work you have to want this- I believe you said something about it/exercise becoming as natural as breathing. Perfect! the truth about exercise, fat burning, diet and fitness – it’s all here! Okay so it’s working for you girls? A few people said it won’t work! Thanks ladies; can’t wait to hear what you think! 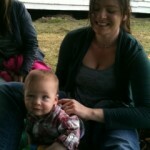 Hi Supi, can you try again for some reason it seems to work for people on the second go … let me know though; sorry! Really enjoyed reading it. A lot of your informative Facebook posts are now all in one book – easy reference and straight to the point. Love it. Thanks so much for letting me know Linda! And for the Woman Incredible protein order you just placed 🙂 make sure you check your post-purchase email for your free recipe book! Hi Kat – still not working for me. Any chance you could email it to me? Thanks heaps. Oh I’m so sorry, maybe because so many people are trying to get it! Just email me kat@womanincredible.com and I’ll reply with it. Hi Kat – Brett and I have I’ve just devoured every word of your Female Fat Loss Manifesto. Way to go at creating a fun, interesting resource for women to get healthy and lean. And for FREE. 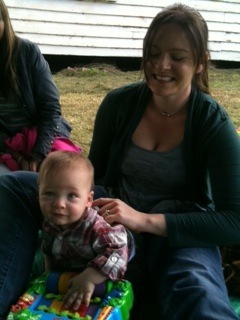 I love the way you’ve been able to take difficult, complex subjects and distill them down to the bare neccessities. It’s easy to write confusing, scientific articles and much harder to take that same science and put it into simple, elegant action steps. I’ll be recommending it to my girls and making sure that they have access to it. Awesome job Kat – give yourself a hug for such an awesome piece of work! You deserve it.